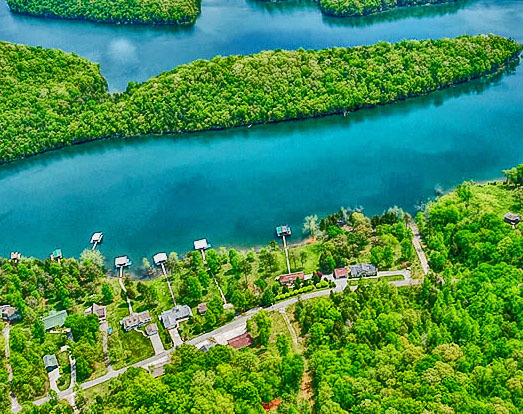 Norris Pointe is a lake community located on Norris Lake in Lafollette, TN. 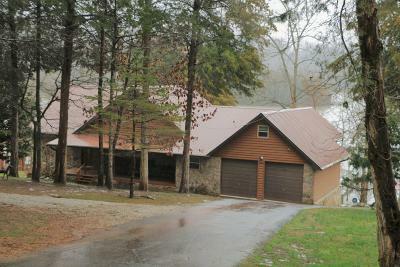 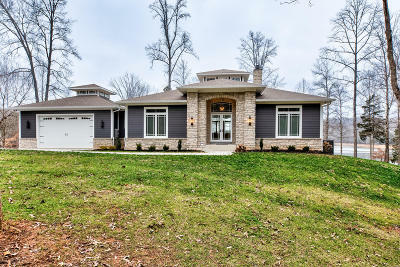 It offers beautiful lake homes with the option to rent. 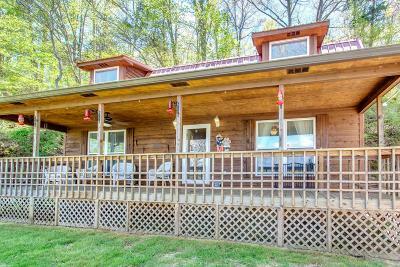 While there are restrictions, there are no HOA dues.